It’s November 4th, which means that if you live in Europe, you’re not reading anything about Sonic Generations – you’re now living it, experiencing each reimagined level yourself. Of course, we all seem to forget that if you speak Japanese, you’re still out of luck. In one more move that celebrates the month delay of the original Sonic the Hedgehog, Japanese gamers still have to wait until December 1st to get their hands on this Sonic celebration. Will that month be spent including extra moving clouds? Who knows. But until then, the Japanese get to watch commercials for it. It’s a bit of a shame that they didn’t decide to take the marketing all the way, and do classic/modern versions of their old ads, but it is fairly straightforward. And it does reveal the final level for the Nintendo 3DS version of the game – Apotos, aka Windmill Isle. Of course, regardless of where you live, you still have to wait until you can get your hands on that 3DS cartridge, so the party isn’t over until SEGA says so. Actually, that’s Water Palace from Sonic Rush, not Windmill Isle from Unleashed. Unless Windmill Isle got a huge makeover. Apotos is an… interesting choice, I thought they’d pick something from Heroes really, Hang Mystic Mansion in 3D would be pretty cool. Sonic Generations 3DS just kinda aggravates me. Another first level? 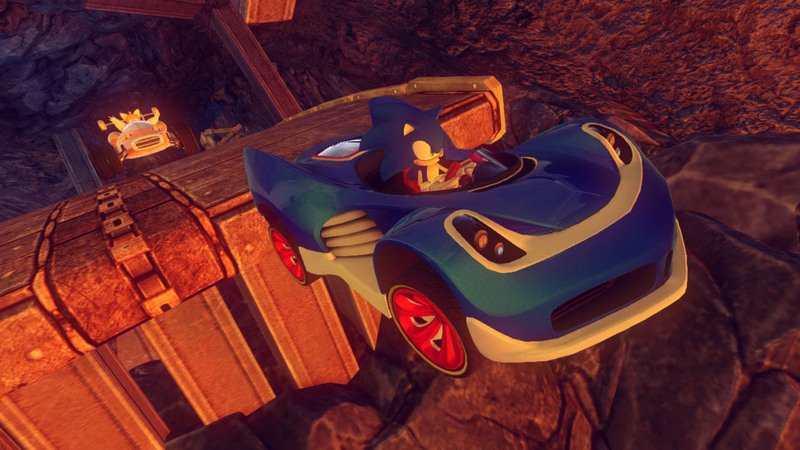 green hill, seaside hill, city escape, mushroom hill, emerald coast and tropical resort not enough? Apotos looks like the water level from rush at least the background. And there’s an actual meter for wisp powers unlike the console version!!! I want the 3rd version so bad!! Thinking it over, Windmill Isle is an interesting choice. If DIMPS is feeling creative (uncreative? Lazy? ), they can borrow concepts from the two other Mykonos-themed stages in Rush’s Water Palace and Rivals 2’s Blue Coast Zone. It doesn’t look like it. (or at least they haven’t shown it off) For the game to release when it is, the copies have to have been made by now. yay, apotos and tropical paradise! hey we have a completely new and original level to play in sonic generations 3DS haha take that console version we get a new level……………………………… Now seriously. I think you meant Tropical resort. The only word I caught of that was 0:16 “Shi-pasta!” his accent is awful.